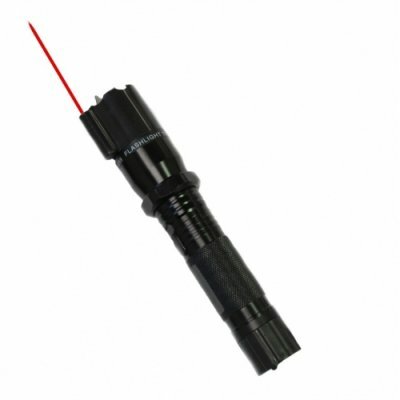 It's not surprising that the ZAP stun cane is one of Wild Bill Wholesale's most popular items. 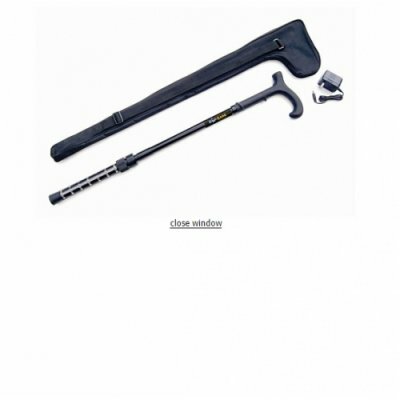 It provides formidable personal protection at an affordable price and serves multiple purposes, while looking, at a glance, like a normal cane. 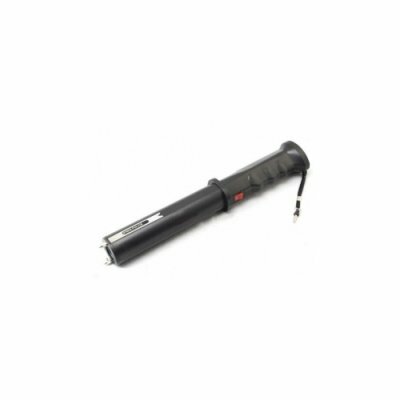 When you need it, however, the ZAP stun cane provides 1 million volts of deterrence that will stop an attacker in his tracks. The stun cane from ZAP works like a normal, handy, sturdy cane and will support up to 250 pounds. 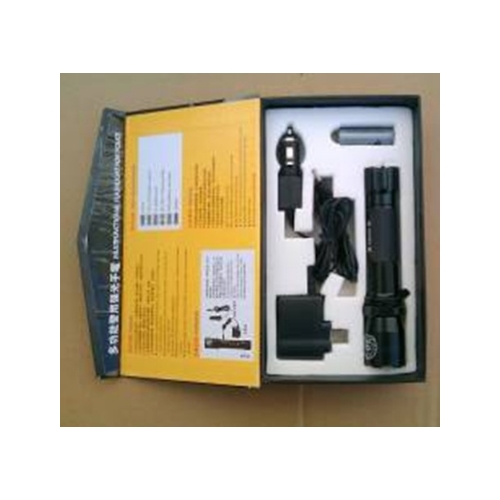 For comfortable use when walking, the length of the cane can be adjusted from 32 inches to 36 inches and it also has a LED flashlight built into the handle for after-dark convenience. 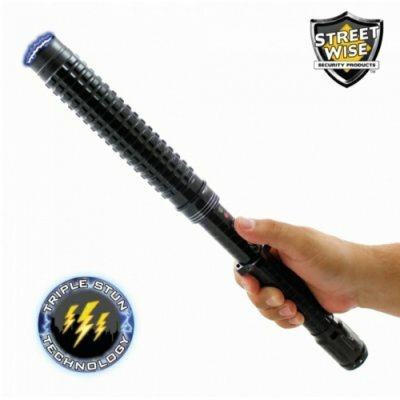 But the ZAP stun cane is much more than a typical walking cane because the entire end is electrified, allowing the user to stun an attacker with a million volts of energy from a distance of up to 3 feet. 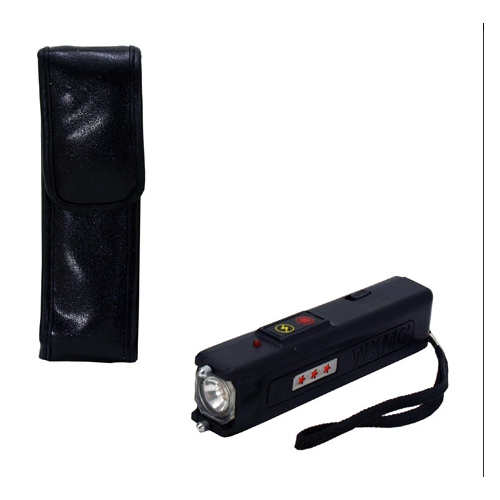 The internal Ni-MH battery that powers the stun cane is rechargeable with the included wall charger and the cane comes with a sturdy nylon carrying case. 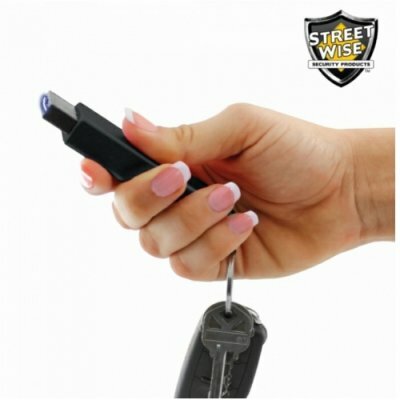 In addition to the ZAP stun cane, Wild Bill Wholesale offers dozens of other stun gun options in smaller sizes, in black, pink, purple or even zebra print, and shaped to look like a cell phone, a flashlight, or even a perfume canister, all at wholesale prices that allow you to offer your customers affordable personal protection. 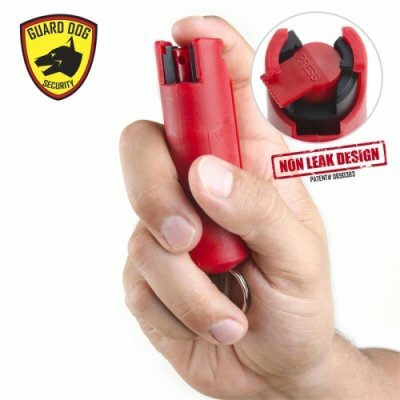 Just click on "Stun Guns" in the left menu to see the complete line.